No engineering experience? This wasn’t a problem for a group of 12 teenage girls from Los Angeles. With a blend of forward thinking, ingenuity, self taught tech skills and a sprinkling of compassion. These inspiring entrepreneurial women have entered the world of STEM by designing a solar powered shelter, in the form of a tent, in a bid to tackle homelessness within their community, on the local streets of Los Angeles. Witnessing a growing number of homeless people as she made her way to San Fernando High School each morning, high school senior at the time, Daniela Orozco realised the scale of the issue but was struggling with how to offer help and support, saying "because we come from low-income families ourselves, we can't give them money." Witnessing the same struggles within the community, her classmate, Veronica Gonzalez highlighted wanting to give the gift of something else, saying "We wanted to offer something besides money." And just what was that something else? An invention in the form of a solar powered tent that folds up into a rollaway backpack. The idea behind this tent was to give some hope to the homelessness living in their community and improve their lives beyond measure. The two girls, along with 10 other female high school seniors got to work on creating their shelter for people living on the streets. And get this, they did so without any engineering experience. From project management, coding and soldering, to sewing, as the 12 girls didn’t possess any engineering skills or relevant product experience, they turned to the likes on online learning platform’s for the necessary information to bring their idea into the world. Along with a dose of trial and error, these talented women in tech found the skills needed in order to create their innovative product. The group of girls were then picked up by DIY Girls, a nonprofit and supportive community for girls driven by an interest in creating and building with technology. Their mission is “to increase girls’ interest and success in technology, engineering and making through innovative educational experiences and mentor relationships.” A seemingly perfect fit for the budding DIY girls themselves. After forming fast friendships and getting down to it, the girls continued working on their solar powered tent for the duration of the year. The pioneering teenage girls were then encouraged to attend a young inventors conference at MIT - Massachusetts Institute of Technology, where they were able to present their idea. 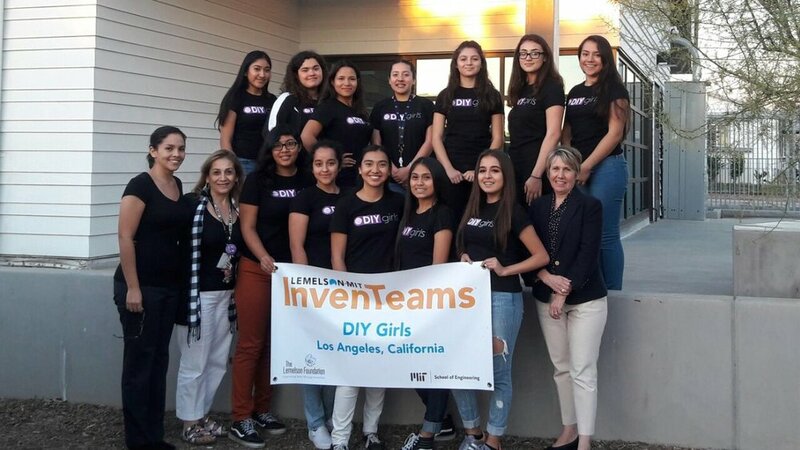 With the executive director of DIY Girls, Evelyn Gomez saying at the time, "I knew I wanted to apply for it, but I needed a team, so I went back to my calculus teacher at my high school and did a hands-on recruitment activity." And after displaying such impressive skills of creation, they won a $10,000 grant from the Lemelson-MIT Program to help them to keep going and develop their product. After coming together in 2012, The DIY Girls are continuing to grow in enormous ways, beginning their journey by working with 35 girls in one elementary school classroom to reaching over 2000 girls in elementary, middle, and high schools throughout Los Angeles County. One such project this inspiring group of women in tech are currently working on includes teaching 5th grade girls in creative electronics sessions whilst also getting them involved in various other projects and ideas. 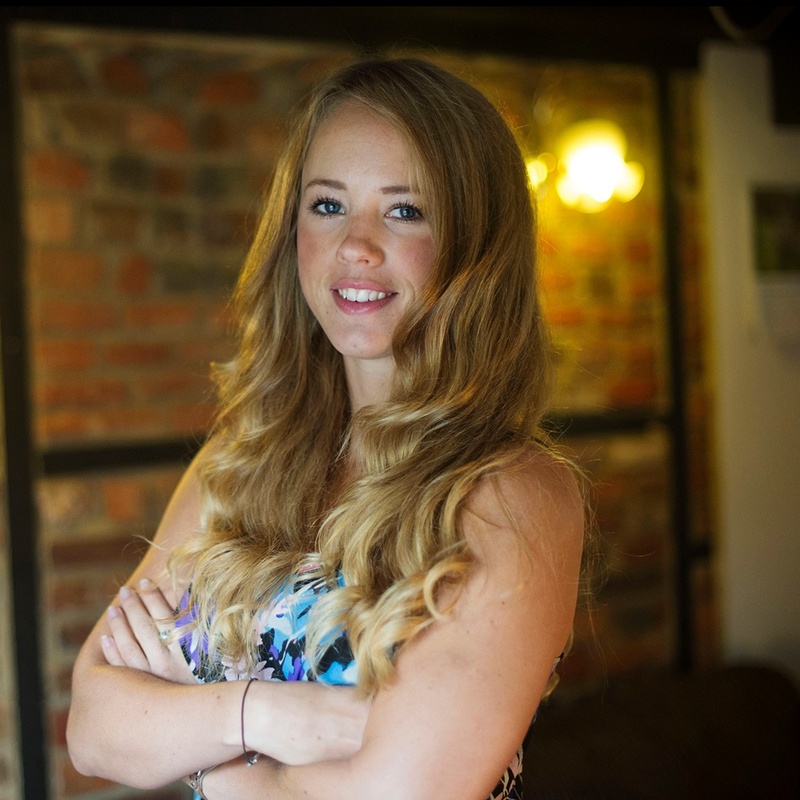 Another organisation dedicated to the encouragement of women in tech is Female recruitment agency, STEM Women, who pride themselves on “introducing inspirational employers to our female STEM communities.” They do so by offering the latest STEM roles and running regular UK wide careers events for students and graduates studying STEM subjects who identify as women. And it seems to be working, as current figures suggest, with 1462 women attending a ‘STEM Women’ event in 2018 alone. We understand the importance of encouragement and the necessary skills and role models needed for women to jump on into the tech industry. Get in touch with us today and let us help you take your first steps into the tech world.